I just added the US M270 MLRS and the US M142 HIMARS to the Vehicle Cards area. 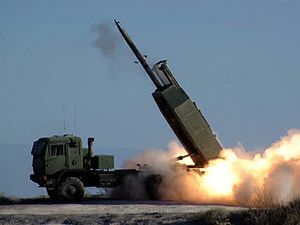 This entry was posted in Updated Vehicle Cards and tagged Artillery, HIMARS, MLRS, Rocket by Allen. Bookmark the permalink.